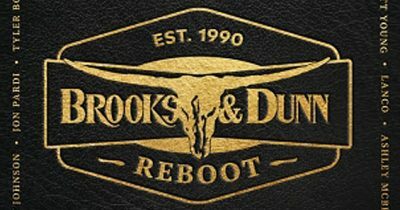 Brooks and Dunn are back in the saddle again, releasing new music! 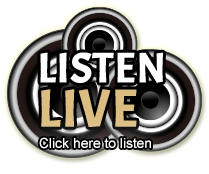 Nashville Country Station Nash 103.3 FM Reported the duo are set to release the new album, REBOOT, which features some of the hottest stars in contemporary music in duets with Kix Brooks & Ronnie Dunn on some of the superstar duo’s biggest hits. 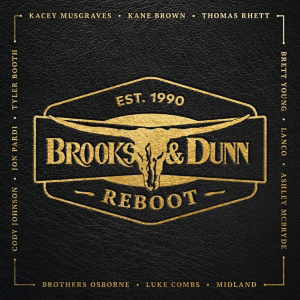 Check out the artists lining the border of this album cover – Kacey Musgraves, Kane Brown, Thomas Rhett, Lanco, Midland, Luke Combs and many more. Brooks & Dunn are the best-selling country duo of all time. They shocked fans by abruptly announcing their separation after 20 years together in 2009, giving fans the farewell Last Rodeo Tour over the following year, performing what they thought was their final show in Nashville, September 3rd, 2010. Check out two early releases below, and let us know your thoughts!